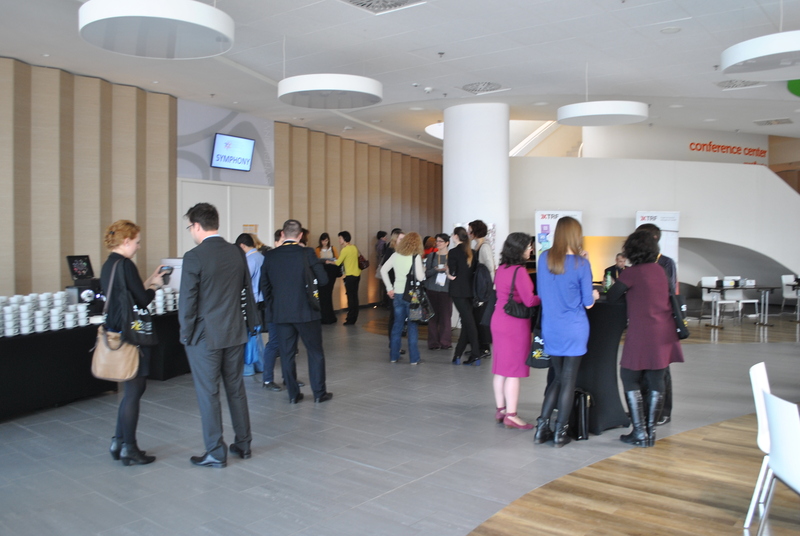 Translation Conferences are great opportunities to learn, to network and to have fun. They also offer a chance to visit other countries and to meet colleagues and other industry professionals. Translation conferences are therefore very rewarding. After the highly successful overviews of translation conferences in 2016 and 2017 I herewith present the translation conferences 2018 overview, ordered by month. Just check the different tiles and hover over them with your mouse for more information. 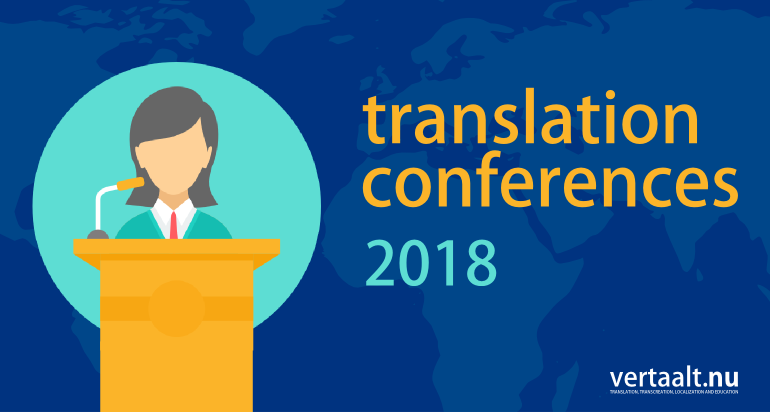 Click at the ‘Visit website’ button on the backside of a tile to learn more about a particular translation conference in 2018. The first month of this year has almost ended. While January generally is a quiet month when it comes to translation conferences, the season for them is now approaching fast. 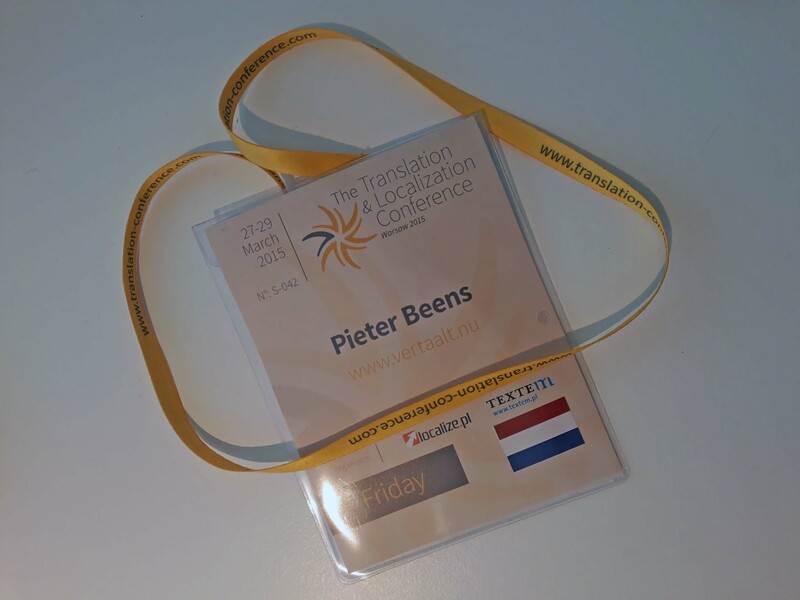 This week the first translation conference of 2016 is to be held in Austin, Texas (USA). From next week on there will be non-stop conferences until the summer months, when it becomes relatively quiet. Then, from September until November the conference flow returns. 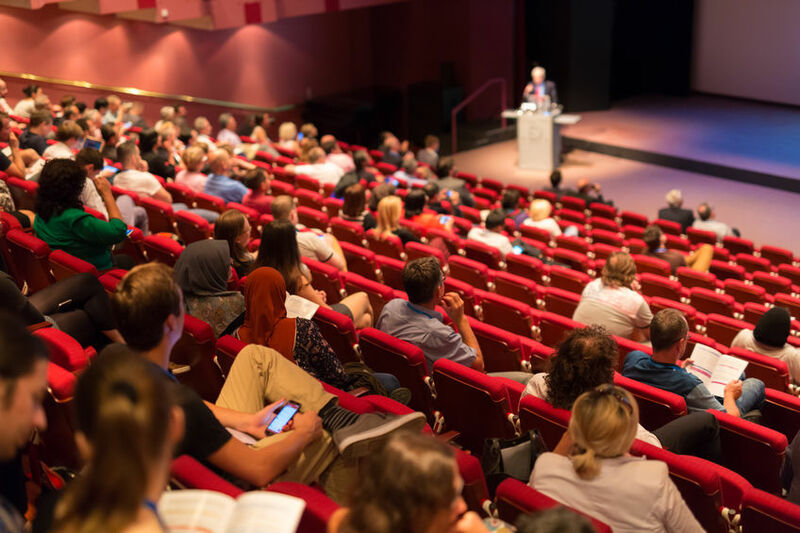 Read how to make the most out of translation conferences in this blog post.